Businesses across nearly every industry are rethinking their business models to establish formal, ongoing relationships with their members. 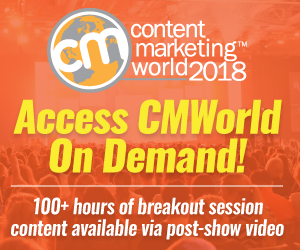 Organizations need to move from ownership to access, from transactional to relational and from a marketing organization that just pushes content out (one-way) to customers into an organization that supports two way conversations and even multi-directional discussions among customers themselves. Marketing is often the most strategic group in the organization—it’s up to them to raise the possibilities of this new model and to develop the requirements that will make such an offering successful. The focus needs to start at mission/market alignment. Not just product/market alignment (which can be too focused on products and features) but the purpose that guides the organization in terms of how they engage with and serve customers. 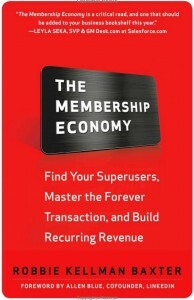 What was the inspiration for your The Membership Economy? I have been thinking about this topic for 11 years, since I consulted to Netflix and fell in love with their business model, both as an MBA and as a consumer. That project changed the trajectory of my consulting career, and I began to specialize in business models that featured elements like subscription, community and membership. As I saw one industry disrupted after another, from movies to software to publishing to hospitality, I knew I had to document this massive transformative trend, to help other leaders. 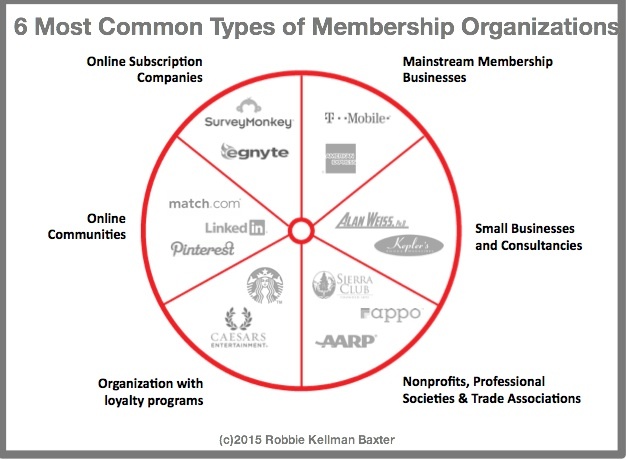 The key concept is that there is a major transformative trend that I’ve coined The Membership Economy. It has a major impact on virtually every type of organization, big and small, traditional and digital, public and private. Organizations that understand this trend are disrupting even the largest of organizations, and building tremendous engagement, loyalty and predictable revenue. 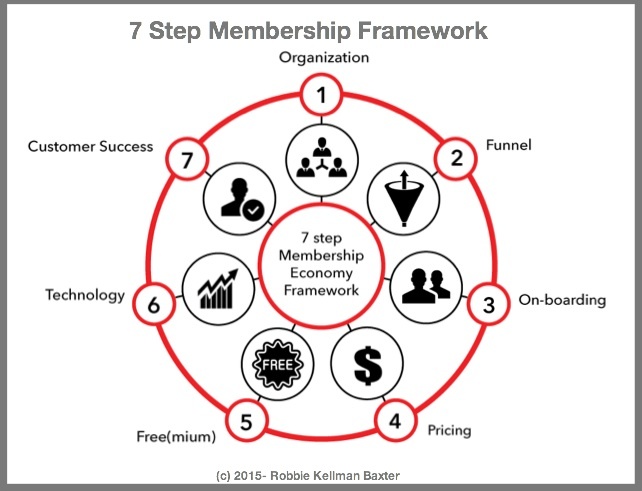 While membership is defined more by attitude than by any particular tactic or pricing structure, there are specific steps an organization can take to join the Membership Economy, outlined in the book. I want them to recognize that this transformation is taking place, understand how it could change their industry, and begin taking steps to build a better model that uses technology and the ideas in the book to build stronger relationships and better serve their customers. 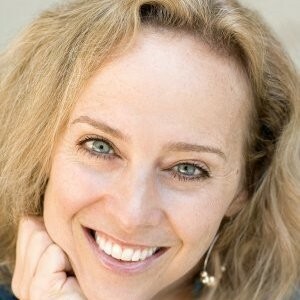 I’m a strategy consultant who focuses on subscription, community and membership oriented organizations. What are 1-3 books that inspired your work/career? How did they influence you? Your selections can cover any topic. Free by Chris Anderson. I wish I had written it! I think the way organizations use free, especially as the variable costs of content, software etc approach zero, can be a source of competitive edge. The Enneagram Made Easy. A great tool for understanding how other people think and what they value. It’s been tremendously helpful in helping me relate with clients and colleagues. Getting to 50/50 by Joanna Strober and Sharon Meers. As a working mom, being thoughtful and deliberate about the professional choices I make has helped me have a wonderful career while still having the flexibility to parent the way my husband and I think is best for our family. What is the biggest challenge that you had to overcome in your life or career? The biggest challenge for me has been stepping off the expected path and making my own way as an entrepreneur and author. I’ve always been a good student and eager to please others, and until I started my consulting firm, I gravitated toward the impressive, easy to explain path (good schools, good jobs at big organizations). During the past 14 years, I’ve made my own way. 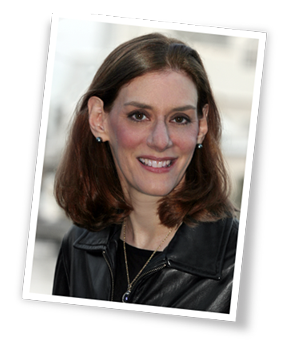 Despite being challenging and, at times, hard on my ego, it’s resulted in a terrific career. In fact, I now dedicate a percentage of my time to mentoring and coaching women interested in becoming independent consultants, because the path has been so rewarding for me. I married the first guy I met in my freshman dorm. We are still married, and live across the street from the high school I attended. I worked as an Urban Fellow for the City of New York under Mayor Dinkins for my first post-college job. I studied literature in college. I wrote my thesis on Stevie Smith, the British poet famous for the whimsical drawings that accompanied sometimes tragic poems.